Shrink Pores with these Super Remedies ! Home ReviewsBeauty Shrink Pores with these Super Remedies ! A secret to keeping your skin clean and clear is to use rice in your skincare routine. It can be used as a cleanser, an exfoliator which brightens up the skin and tightens it up. The best thing about rice it suits all types of skin be it oily or dry. Mix Rice Flour with honey and stir it to get a smooth paste. Add milk into it. You’ll get a nice thick paste. If you don’t have rice flour then grind a handful of uncooked rice into fine powder. Apply the scrub onto the face and leave it on for 5 mins. With wet finger tips gently massage your skin in circular motions and rinse off with lukewarm water.You can also use rice water as a toner to tone and firm the skin. 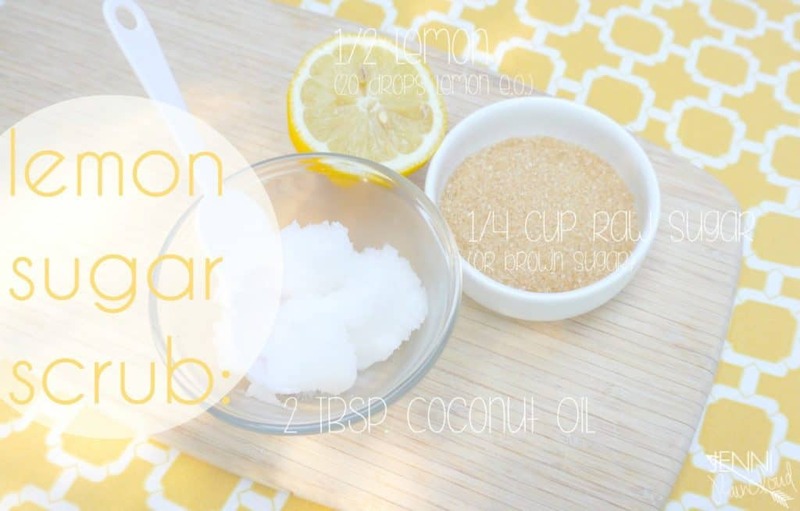 This scrub would help help in lightening your dark circles too! And help control excess oil from your face. Honey is the best remedy in your kitchen for tightening your pores. It nourishes your skin and repairs the damaged skin cells all together! 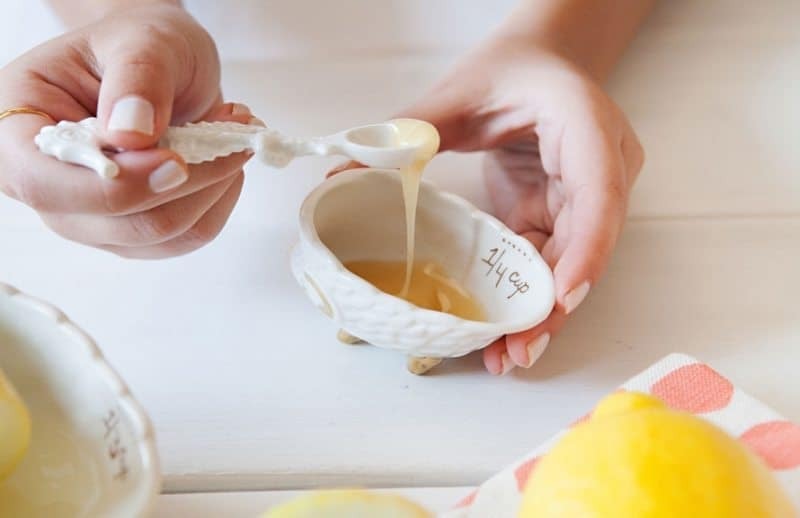 Add a few drops of lemon juice in 1 teaspoon of honey. Mix it all and apply in on your face. Let it on for another 5 minutes. Wash off with water.! 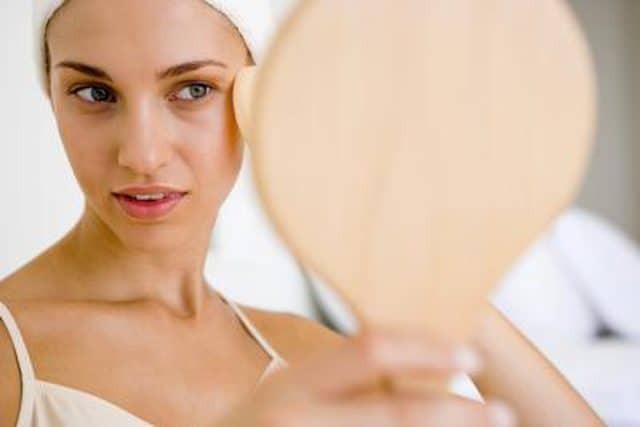 Honey would deep clean the skin naturally to make your pores smaller. Lemon acts as a natural astringent which helps tighten the skin and shrink the pores. 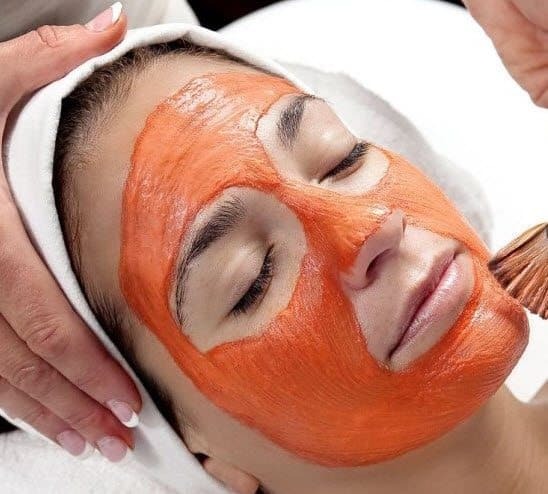 It cleanses the face and firms the skin! If used with a tomato can do a great deal of justice to your face! Tomatoes are a natural source of protein, good for cell repair and muscle building! Mix one teaspoon of lemon juice with two teaspoons of tomato pulp. Apply it on your face and rinse it off after 15 mins. Egg whites also help to tighten the skin, close up large pores and prevent accumulation of dirt. 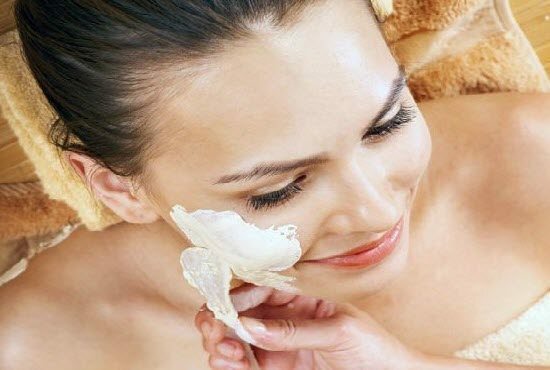 Mix 1 egg white with milk and apply it on your face. Leave the face mask on until it starts drying. Then rinse away with water. Your pores should feel tightened and deeply cleansed. Egg white will shrink your pores and firmer the skin. It also possesses acne fighting properties! 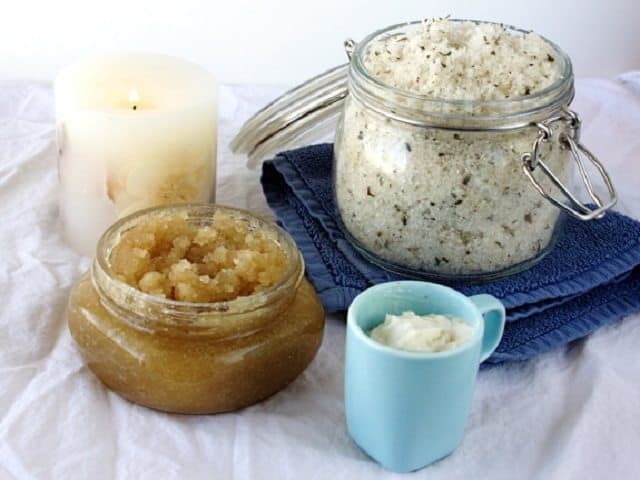 Homemade sugar scrubs can be of great help in reducing large pores as they exfoliate the skin and remove excess oil and impurities. Mix two tablespoons of sugar with one tablespoon of olive oil. Now add a few drops of lemon juice. Gently rub it on your skin for 2-3 minutes and then wash it off with cold water. I hope these help you in solving your wrinkle and open pores problems! Safe Home Remedies for Blackheads ! DIY Tomato Toner – Exfoliate and Brighten Skin at Home Naturally !!! The BEST Juice Detox in Pune @ EDGE : Pune Freshery Co !